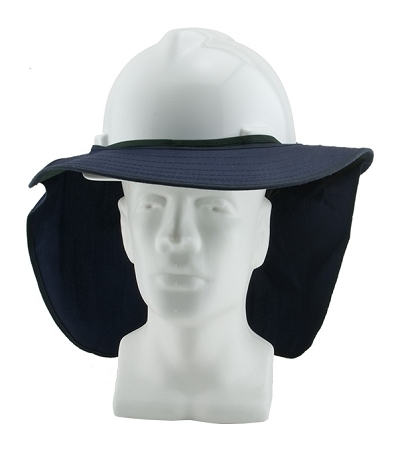 What if you need more sun protection than the Gobi Over Hat or the Attach-A-Flap can provide? 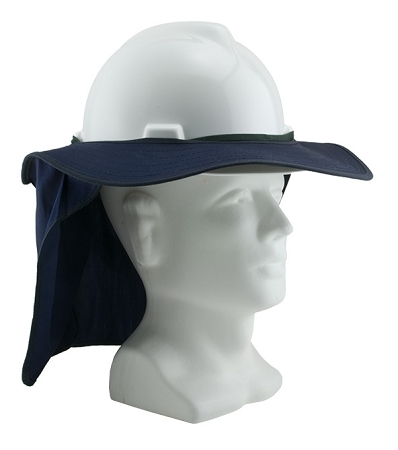 Then you need the Brim 'N Shade. 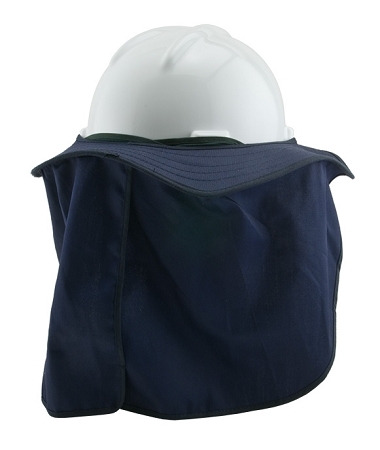 The Brim 'N Shade has a larger brim and more wrap around protection to provide extra protection from the sun while on the job. 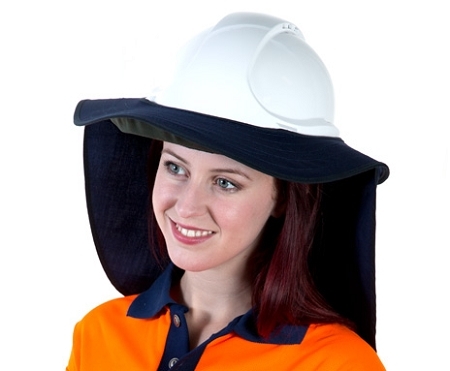 Order the Brim 'N Shade in High Vis Orange to add an additional element of safety to the work environment!